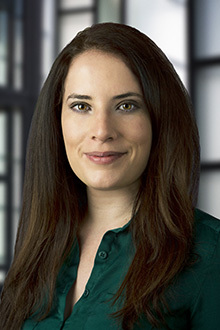 Rachel Kashani is an associate in the San Francisco office of Lewis Brisbois and a member of the Complex Business & Commercial Litigation and Antitrust & Competition Practices. Ms. Kashani’s practice areas include business and commercial disputes, involuntary dissolution matters and general litigation. Her primary focus lies in complex civil litigation matters in California State and Federal Courts where she represents auto manufacturers and auto dealers in consumer warranty claims.